A comprehensive cleanroom cleaning program from Controlled Contamination Services will ensure that your entire facility, including your controlled environments, are operating within the required specifications and optimized for full productivity. Our contamination expertise ranges from micro-cleaning of Class 1 (M 1.5) to Class 100,000 (M 6.5) environments and also controlled, non-classified spaces. Controlled Contamination Services’ Data Center Services group ensures that your sensitive IT areas are free from contaminates and conditions that contribute to unexpected downtime, keeping your operation running efficiently. In addition, the DCS group provides many other services including Heat Containment Systems, leak detection and facility monitoring for water. Each day certified CCS team members will make sure all food prep and dining areas are clean, products are available, fresh, and fully-stocked, and that all equipment is properly maintained and fully-functioning. With Controlled Contamination Services’ Janitorial services, the first thing visitors will notice is the cleanliness of your facility resulting in a good first impression. Combining today’s technology and sustainable agents with a precision, high performance cleaning system (OS1), janitorial services from CCS provides a safer, cleaner, healthier working environment. 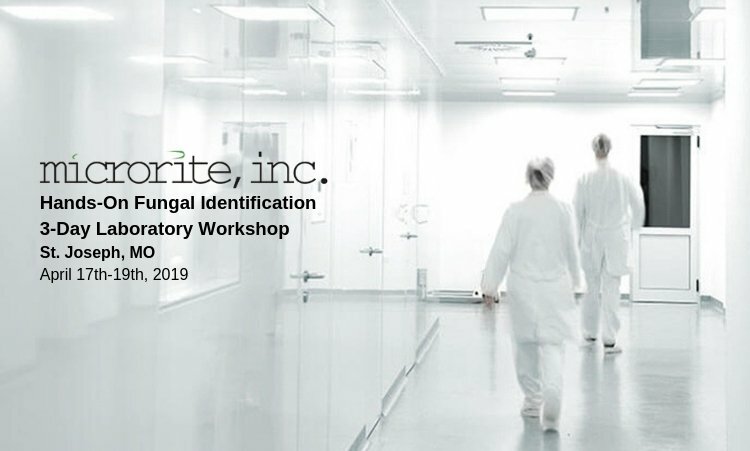 An effective environmental monitoring program alerts you when conditions contributing to excessive microbial levels rise due to ineffective cleaning, sanitization or other personnel flow or equipment issues. CCS offers flexible, comprehensive, monitoring programs that measure room pressurization, temperature, relative humidity, and non-viable particulates, as well as assess microbial sources, potential contamination and control problems within your facility. IPF provides a highly effective and residue free means of decontamination, disinfection, sterilization and infection control of all surfaces within a controlled environment. Controlled Contamination Services uses Ionized Particle Fogging (IPF), an innovative technology that provides thorough decontamination and up to 6-log sterilization by delivering an activated hydrogen peroxide solution for effective bio-decontamination where reduction of biological load is critical. Whether you are developing a multi-million square foot facility or just a modest cleanroom or controlled environment, you can complete projects of any size on time, avoiding costly disruptions, by entrusting Controlled Contamination Services with your post-construction cleaning project. CCS provides the highest quality cleaning services, for even the most unique projects, while ensuring that we offer the best in expertise, communication and safety. 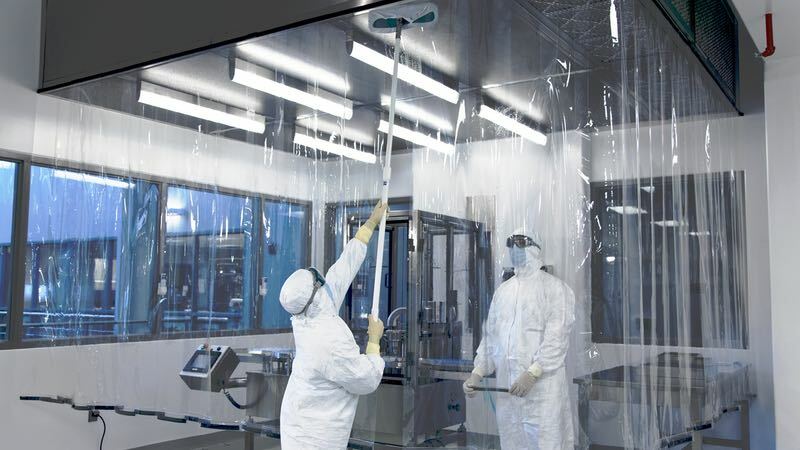 Cleanrooms must be maintained and managed according to industry standards and regulations. 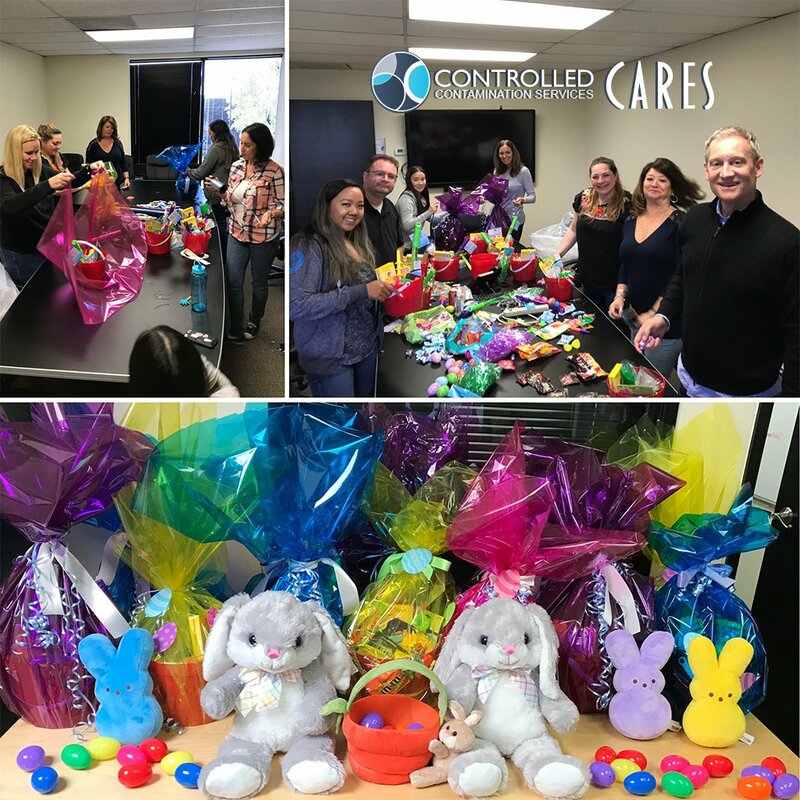 Controlled Contamination Services helps businesses ensure compliance through their customized training and consultation services. This workshop will discuss the principles and guidance put forth in the Draft EU GMP Annex 1, as well as the new Draft’s approach to risk assessment, risk monitoring, and risk remediation. 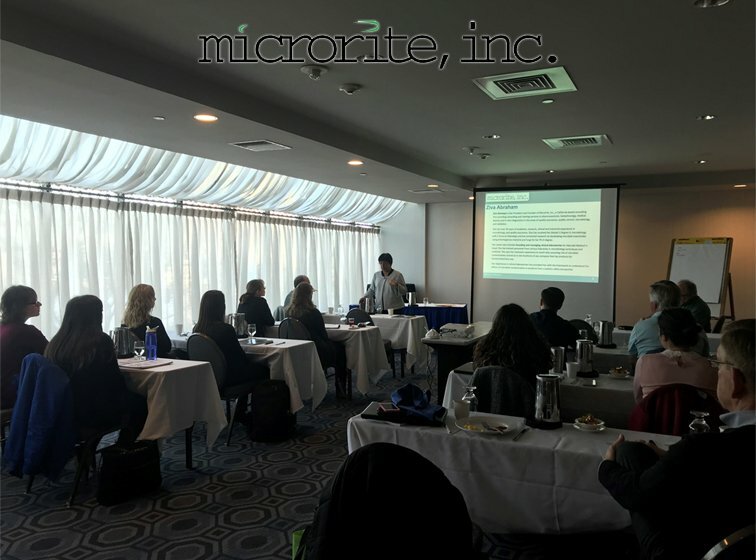 Please join the President of CCS, Eric Goldmann, the VP of National Accounts, Mike Mendoza, and world renowned microbiologist, mycologist, and President of @Microrite, Inc., Ziva Abraham at ESTECH in Las Vegas on April 29th! 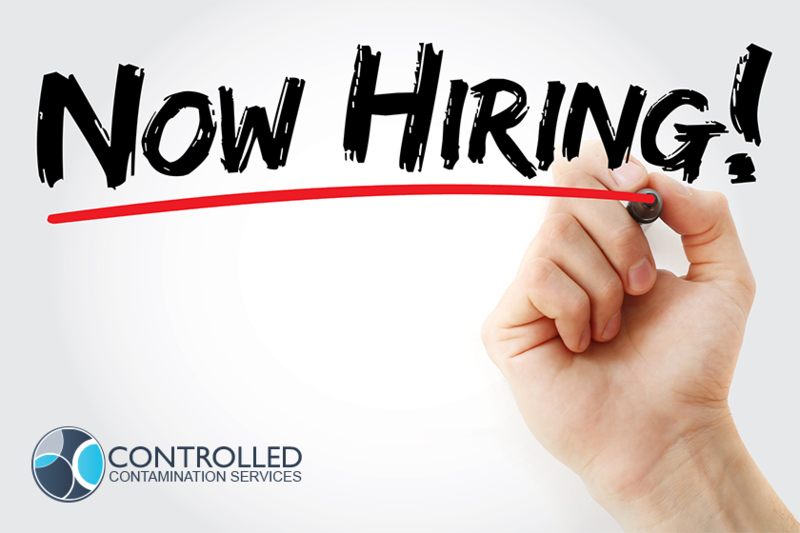 With a large geographic footprint and a need for a wide array of services to accommodate the current client base nationwide, Controlled Contamination Services (CCS) is thrilled to announce a new corporate sales structure that will enable CCS to scale its business across the US.